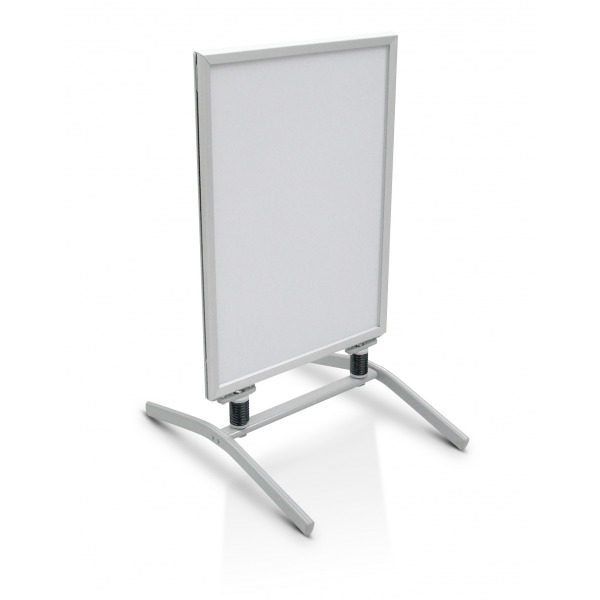 Our Sandwich Board A1 is a first class stand up display for a budget. 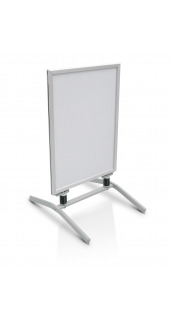 The rugged materials and the perfect workmanship make an enduring advertising use successful. + 2 clip-on picture frames with 32 mm borders.